Any great company will recognise that ultimately, it’s in the customer experience business. It’s no different in the aviation sector. 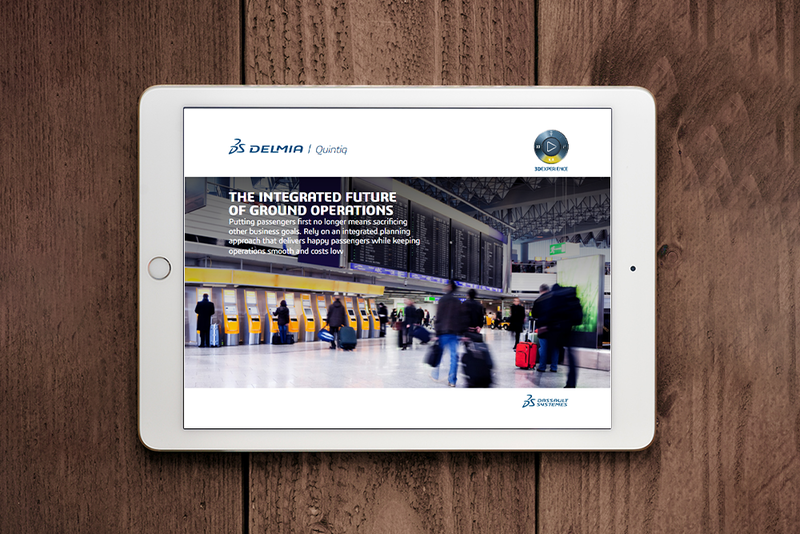 Airports and airlines that are not attuned to the needs of their customers are easy to spot – by the passengers themselves right on the ground. By the year 2036, passenger volume is expected to nearly double to 7.8 billion. As the number of passengers increase, the challenge is for airlines and airports to ensure smooth operations and high passenger satisfaction. The resources needed in ground operations to satisfy passengers are put under even more pressure. Business as usual cannot be an option. 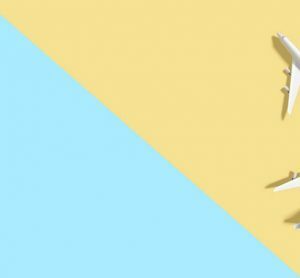 Operational complexities will intensify as travellers grow in number – ultimately, passenger experience and margins will suffer. 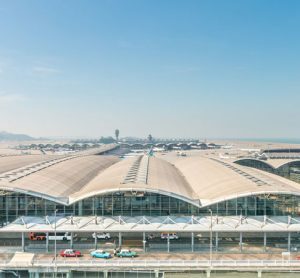 Airports and airlines need to start thinking about the kind of operations the future calls for, in order to serve passengers efficiently while keeping costs low. The future is about integrated ground operations. It’s an advanced planning approach that recognises the key areas that drive the passenger experience: fixed resources, ground crews, passenger flow and technology. The approach understands that these groups of resources are inextricably interconnected and limited, which leads to the need for fully integrated resource planning on a single software solution. Only then will airports and airlines be able to capitalise on opportunities for better passenger experience and operational efficiency. These opportunities are unlocked by cross-utilising resources and identifying new ways to organise operations. Preparing for a successful future starts now. How can airports and airlines equip themselves to satisfy passengers of the future? Read on to discover the key drivers and how they can be incorporated for sustainable growth – in 2036 and beyond.